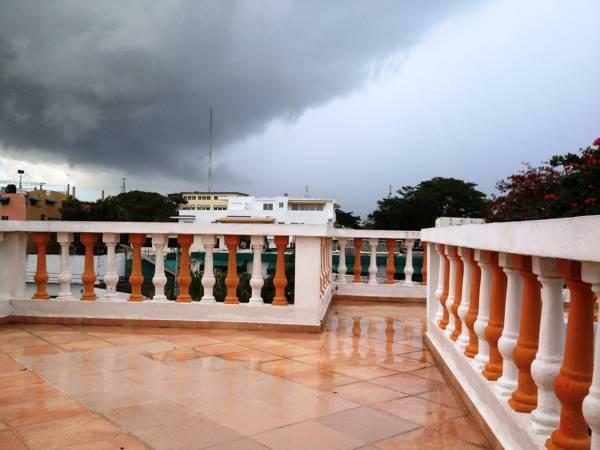 ﻿ Best Price on La Residencia in Santo Domingo + Reviews! Set in the Gascue district of Santo Domingo, La Residencia is 1.1 km from Malecon and 1.9 km from Mercado Modelo. Offering a restaurant, the property also has a terrace and a shared lounge. A tour desk can provide information on the area. 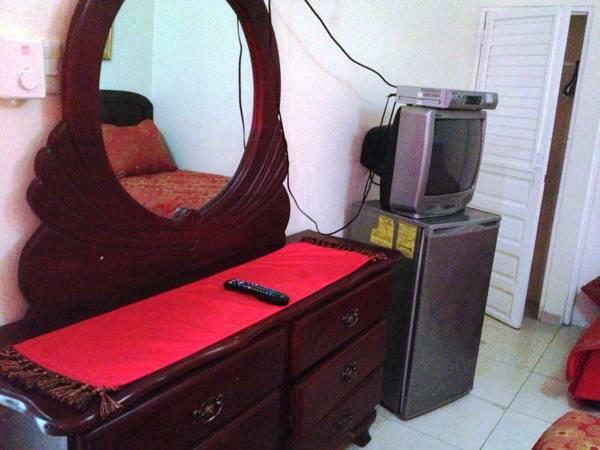 The units in the hotel are equipped with a TV with cable channels. Featuring a private bathroom, rooms at La Residencia also offer free WiFi. 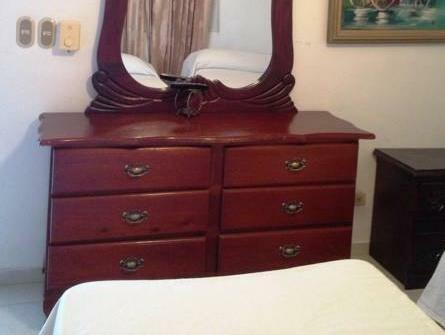 Guest rooms have a wardrobe. Speaking English, Spanish and French at the reception, staff are willing to help at any time of the day. Puerto Santo Domingo is 2.5 km from the accommodation, while Centro Internacional de Cirugia Avanzada is 3.4 km from the property. 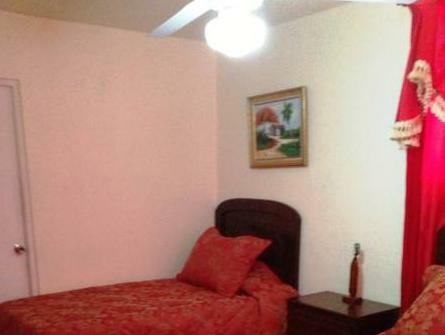 The nearest airport is Las Americas Airport, 30 km from the property. Please be informed that an open kitchen is available for guests to prepare their own meals. Please inform La Residencia in advance of your expected arrival time. You can use the Special Requests box when booking, or contact the property directly with the contact details provided in your confirmation.